Thank you for taking time to visit the Van Buren County Arkansas homepage, whether you are here for tourism, healthcare, or economic development information or you just want to find out what’s going on in our community. The Van Buren County Economic Development Corporation (VBCEDC) serves as the lead economic development contact in the county and the source for information on our pro-business environment. We are committed to working closely with the existing business community as well as those contemplating new investment and/or relocation to Van Buren County. 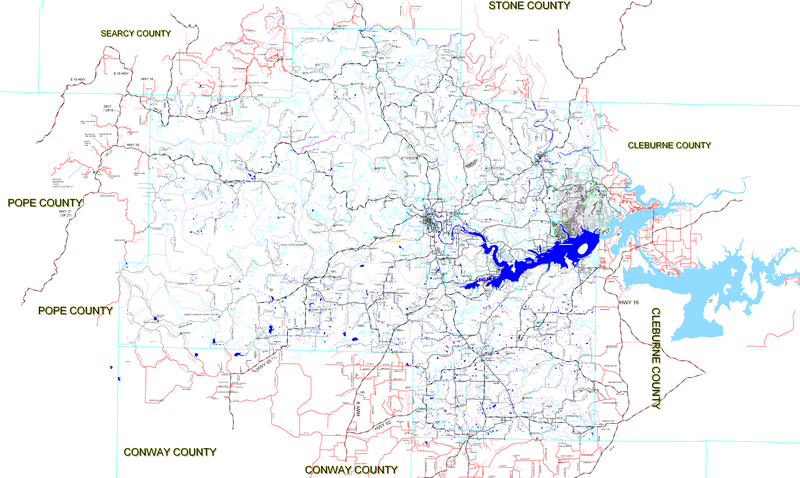 Van Buren County is located in the north central region of Arkansas and encompasses the western half of Greers Ferry Lake, a pristine, man-made lake with fantastic boating, fishing and living opportunities. 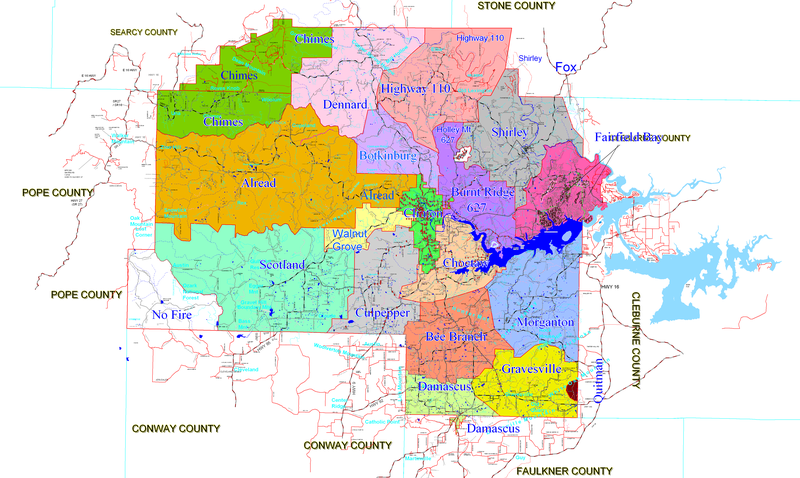 Located only 56 miles from Little Rock, the state's Capitol, via U.S. 65 and Interstate 40, Van Buren County is close to the hub of political and economic activity in the state. In addition to its location and pro-business environment, you will find that Van Buren County is a community that affords a quality of life second to none. Abundant and diverse outdoor recreational opportunities, strong public schools, and impressive health care facilities are just some of the things that make Van Buren County a great place to live. Thanks again for exploring the VBCEDC homepage. If you have questions or desire more information, please contact us. We look forward to the opportunity to visit with you personally.